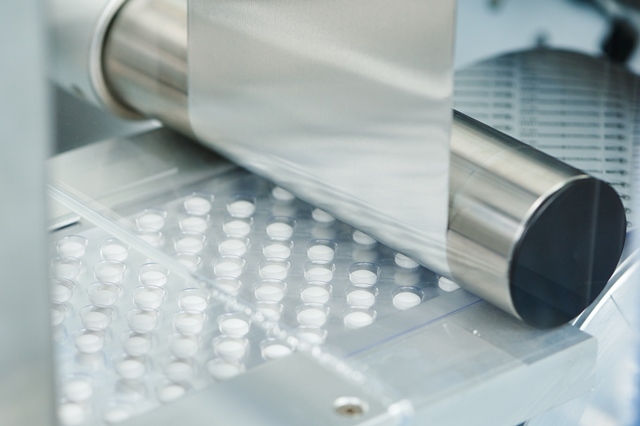 PCI Pharma is pre-empting packaging changes brought in by new opioid legislation by expanding its infrastructure for the packaging of controlled substances. The company said this approach supports its capacity for blister packaging – a key tenet of recent calls for dispensing opioid prescriptions in limited quality unit dose packaging as a tactic to combat substance misuse. PCI has now extended onsite controlled substance storage at its US commercial packaging locations in Philadelphia, PA and Rockford, IL, and will undertake further expansions as demand increases for these specialized requirements. The company said its extensive capacity positions it to support more than five billion unit dose blister packs annually. “There has been considerable discussion about the opportunity for utilizing blister packaging as one tool to positively influence the misuse of opioid and pain management medications in the US,” said Phil DiGiacomo, Senior Vice President of Sales & Marketing at PCI. “A critical factor in that narrative is to ensure safety in the home. Opioid packaging demands the highest levels of child resistance. “PCI is in a unique position to make this specialized packaging immediately available by virtue of our proven, highly automated, high-speed solutions, helping our pharmaceutical clients in their transition to meet the latest legislative requirements.